Whilst we've won one of four league games this season, Rotherham didn't kick off their league season until a week last Saturday, and to date, have lost both of their games with both of them at home. On Saturday 5th September they were beaten 2-1 by Mansfield and five days ago suffered a 5-0 defeat at the hands of Oldham who have moved across this season from the North West League to play in the North East League. This cup game has been scheduled for Saturday 3rd October, the day after we've played a first team game at Rotherham. It will kick off at 11 a.m. at the Graham Solley Sports Development Ccentre, Sheffield & Hallam University, Bawtry Road, Sheffield, S9 1UA. The fixture has now been added to the Youth Team Fixtures for this season. 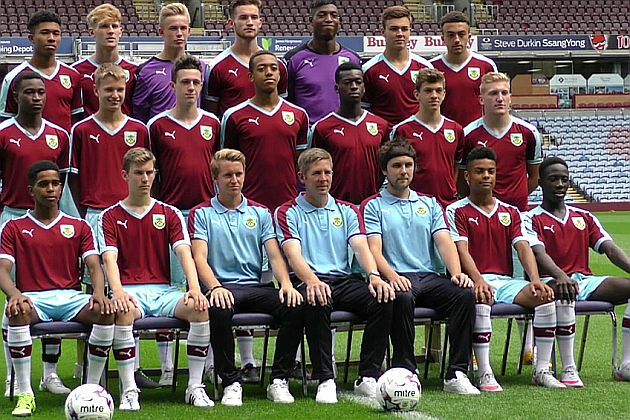 They can be found in Res/Youth Stats within the Clarets Latest drop down menu.